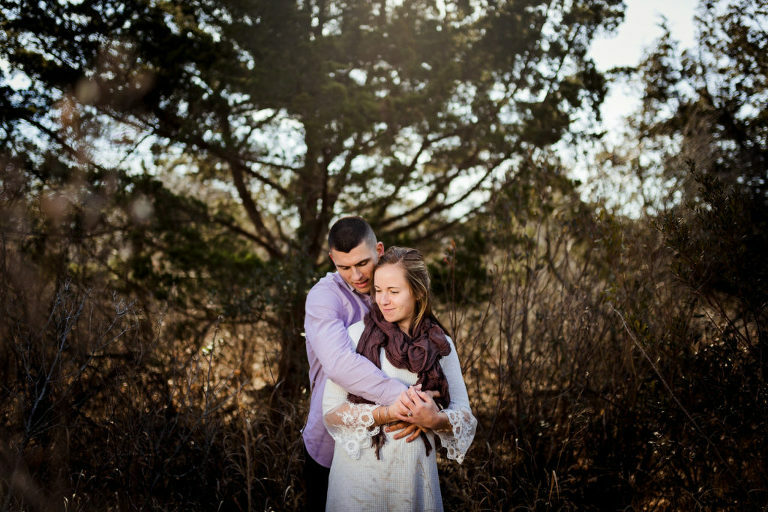 Kaleidoscope Imagery recently had the pleasure of shooting a winter engagement session at Corson’s Inlet, New Jersey. I’ve never been shy about shouting from the rooftops that Corson’s Inlet is one of my favorites during peak season, but now I get the chance to say how beautiful it is in the dead of winter as well. 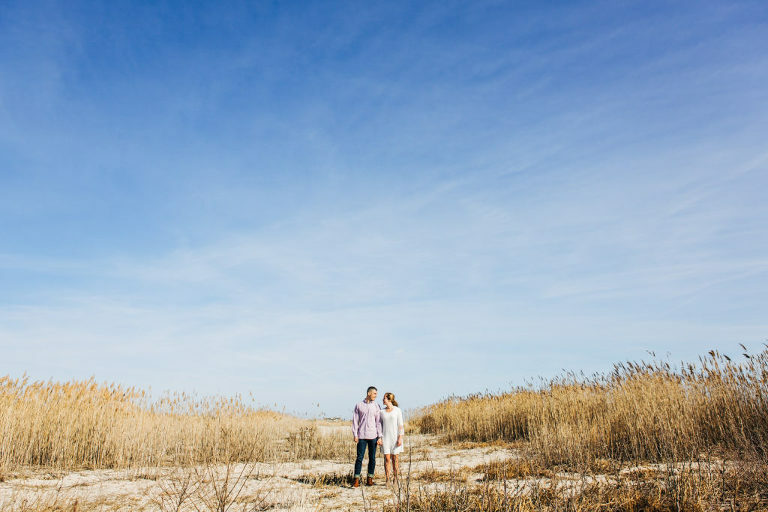 Although the colors are completely different, the state park (part of the NJ State Park System) remains scenic and romantic through its winding walking paths and quiet, peaceful beaches. 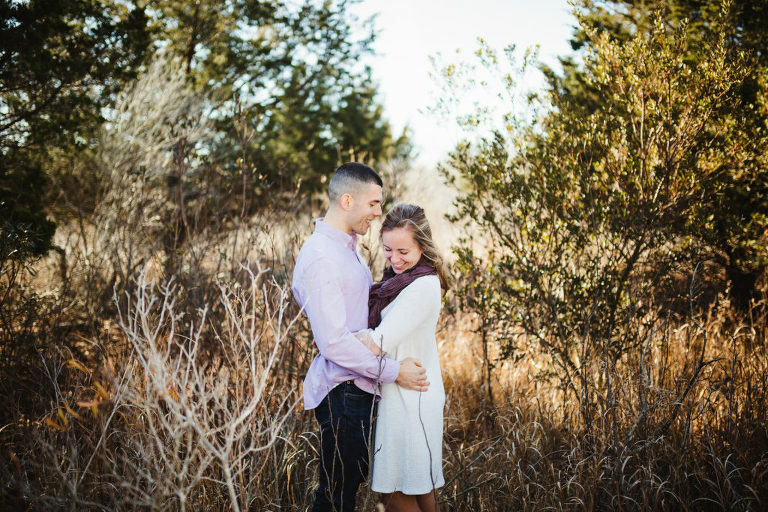 Bride-and-groom-to-be Kelsey and Brian rocked their session! Their effortless chemistry and fun personalities lit up the frame. Coming from nearby Linwood, we used to be practically neighbors when I lived in Somers Point. Now that I’ve moved to Lambertville, my commute to the beach is much, much longer. I’ll never turn down an opportunity to create images in a place that speaks to my heart so much, though. When summer comes around again, I know I’ll be back here all the time. 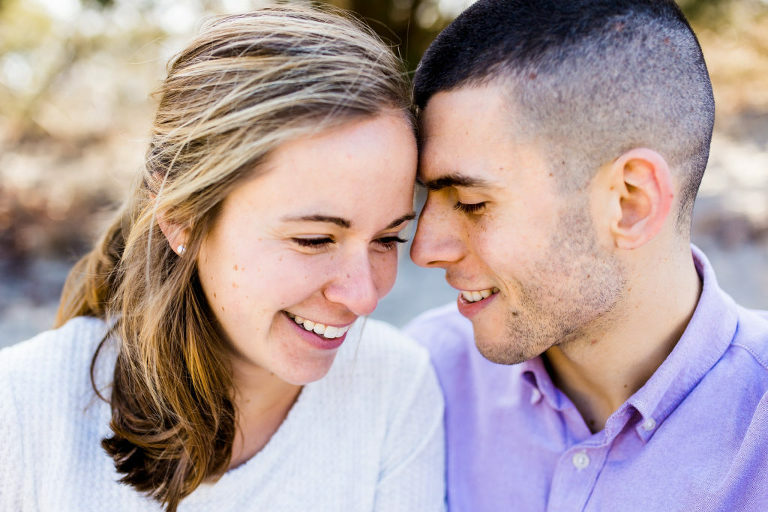 I’ll also be back next December, to see these two lovebirds tie the knot at the amazing Icona Golden Inn in Avalon. I’m so looking forward to capturing more of their magic! Thank you to the happy couple! To see more engagement work, please check out the gallery. 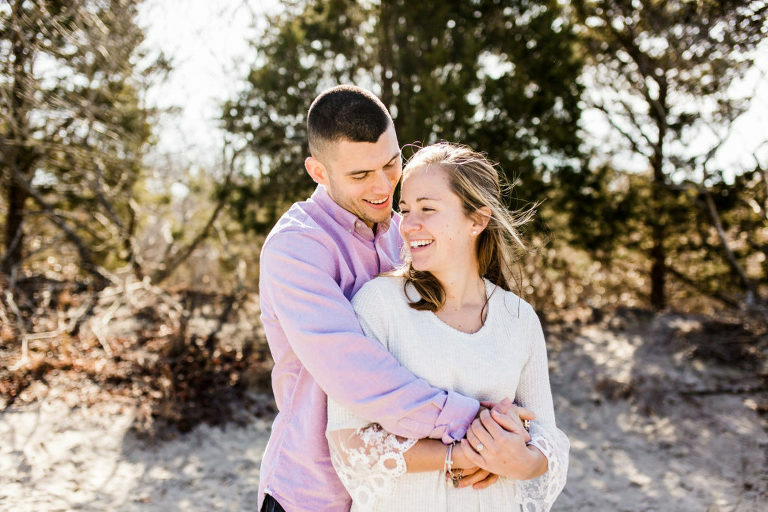 Are you looking for beach portraits this summer at the Jersey shore, or a rustic golden hour session in beautiful Bucks County? I hope you’ll remember Kaleidoscope Imagery!